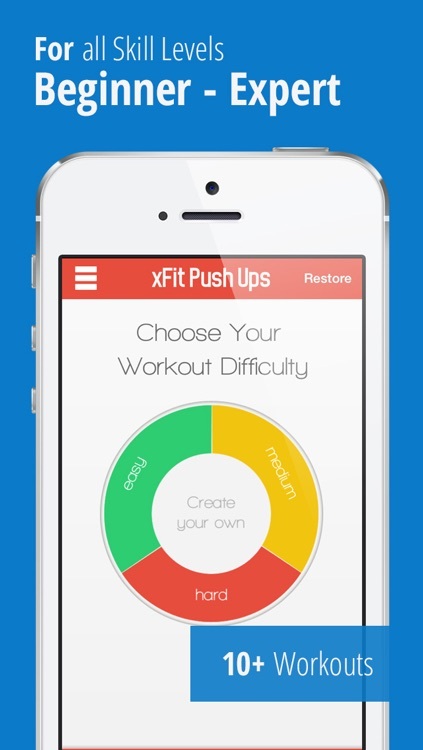 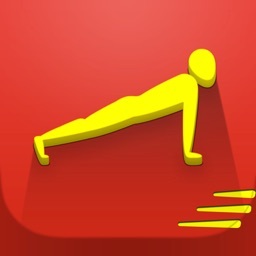 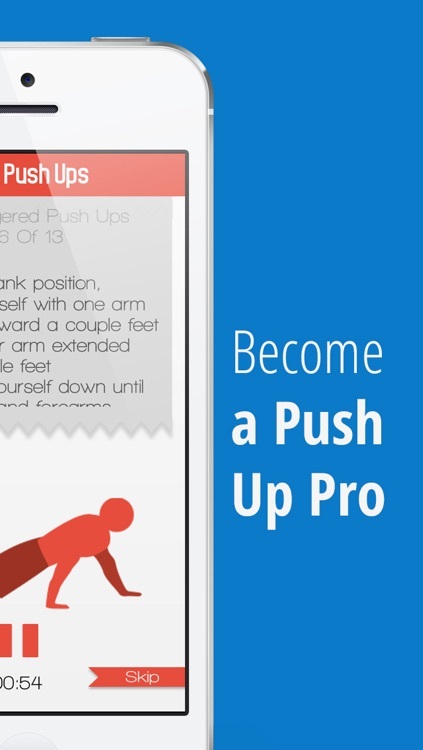 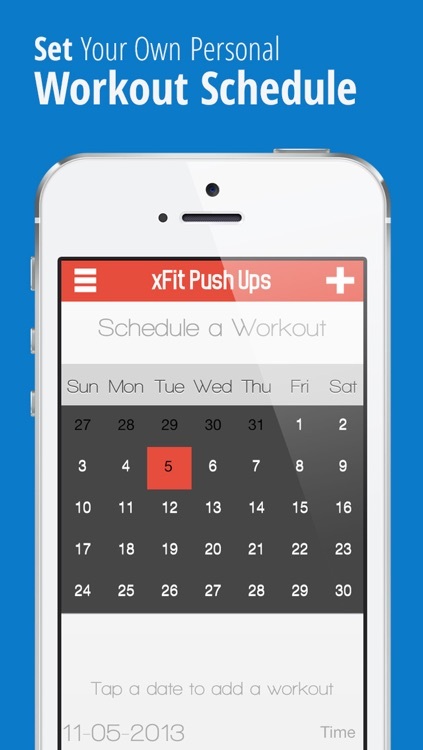 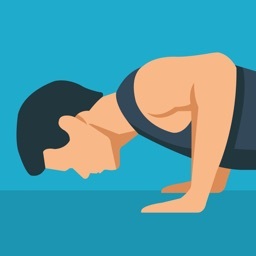 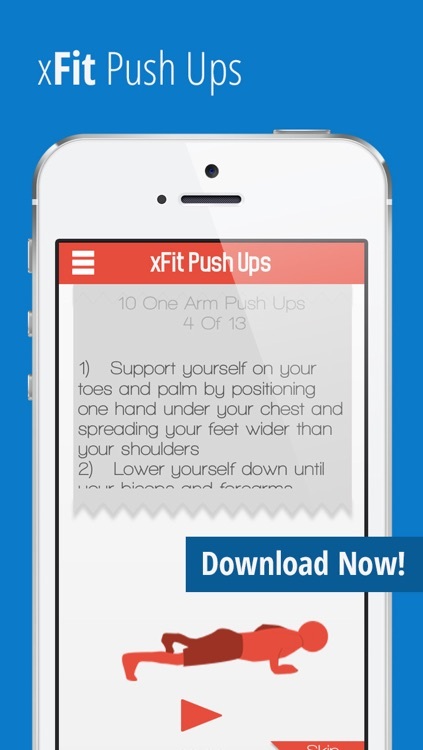 *xFit Push Ups* - The #1 Push Up Workout App in the US! 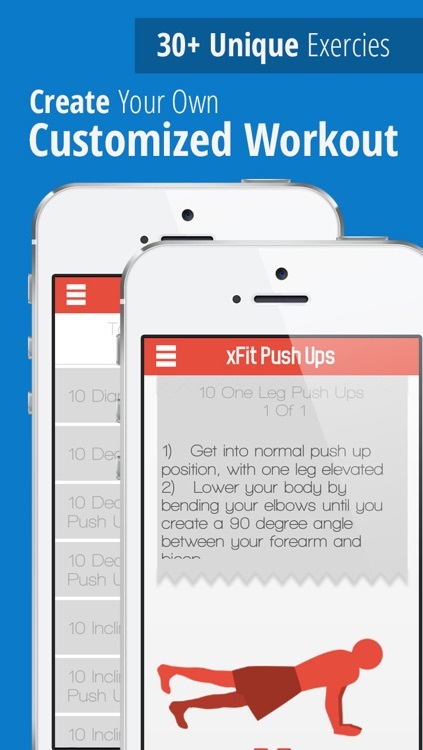 xFit Push Ups is on the cutting edge of exercise science, providing you the most effective push up workouts in the world today! 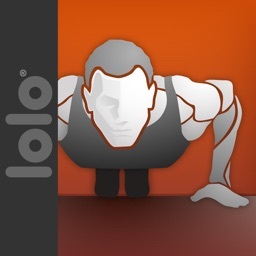 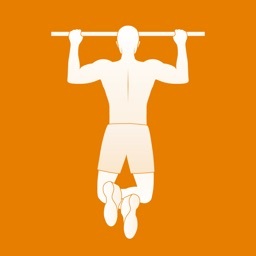 Combined with proper nutrition this app will help you..